Great opportunity to generate 3K per month income. 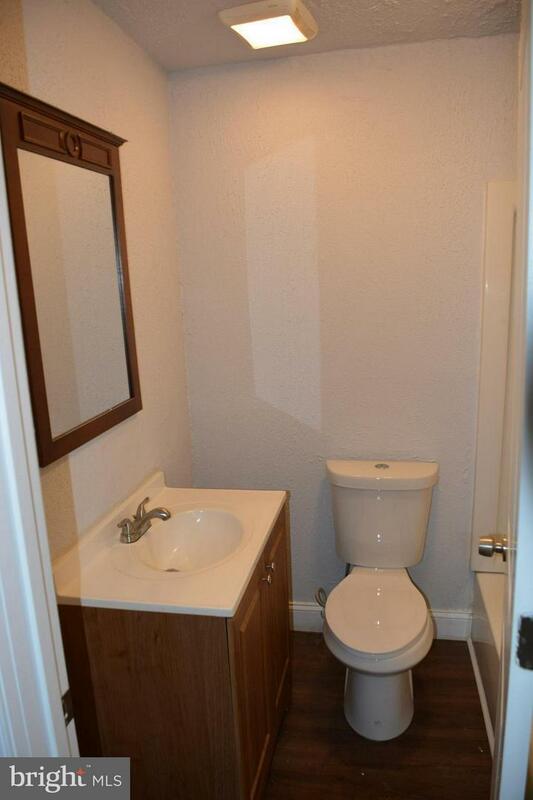 Fully renovated multiunit. 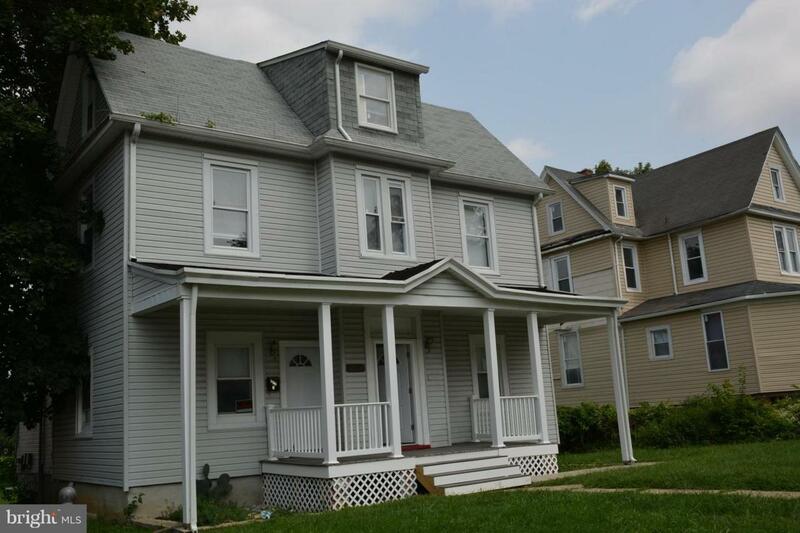 Featuring 2 apartments- 1st with 5 brm 3 baths, HW floors, Updated kitchen. 2nd- 3brm 1 ba. Live in one and rent the other or rent out both units. Possibilities are endless.